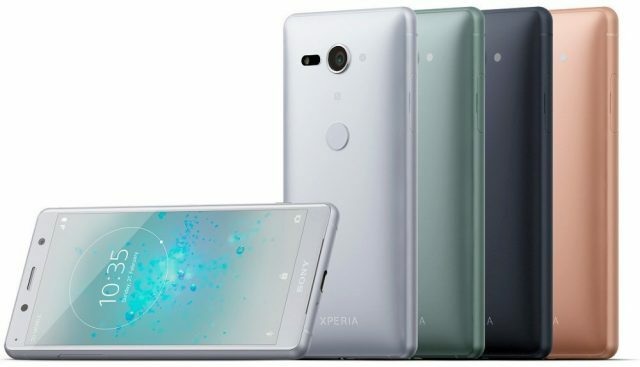 Sony Xperia XZ2 and XZ2 Compact announced! 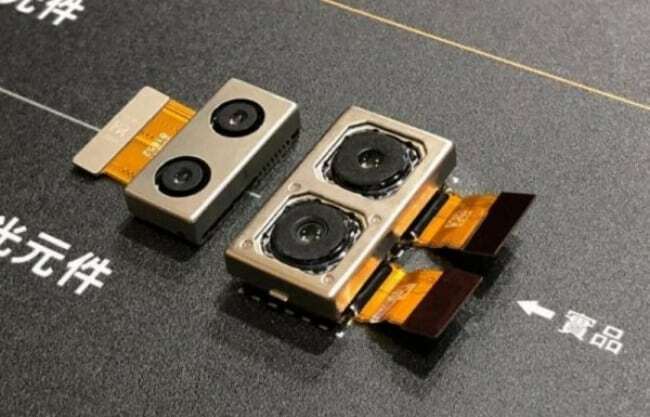 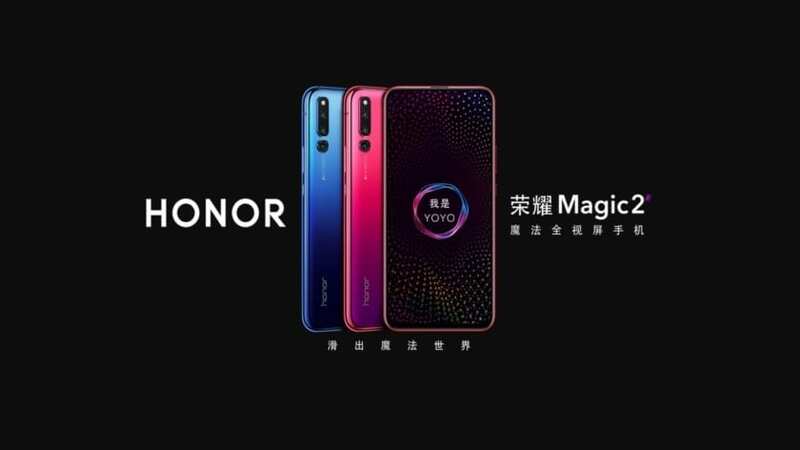 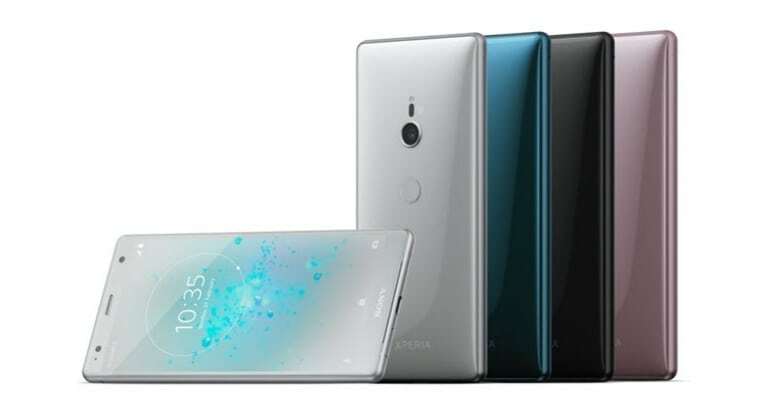 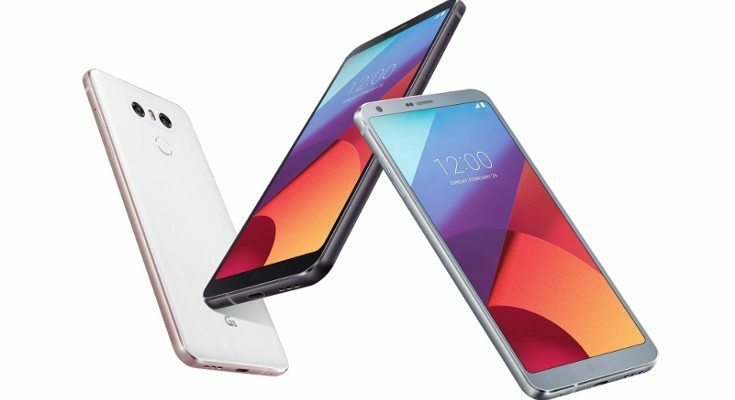 READ MORE Sony Xperia XZ2 and XZ2 Compact announced! 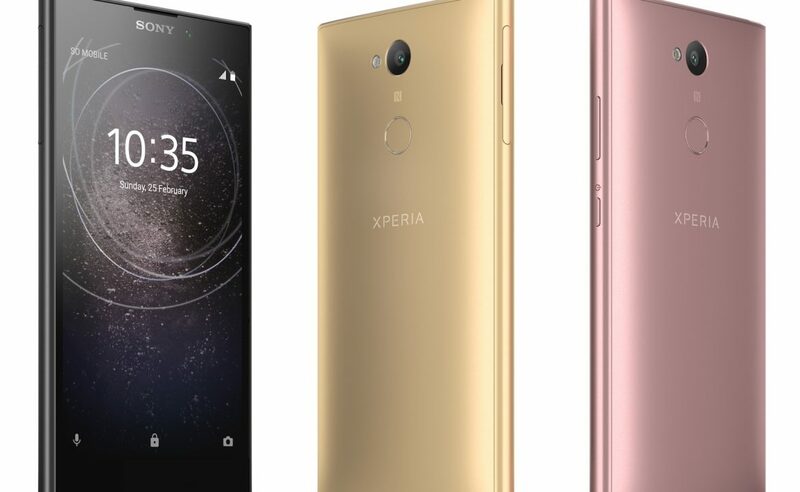 Sony Xperia XA2 and XA2 Ultra announced! 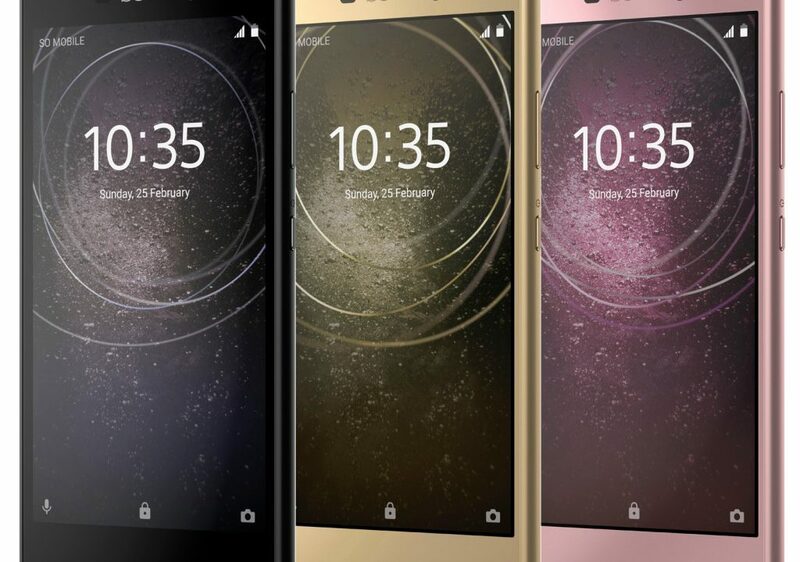 READ MORE Sony Xperia XA2 and XA2 Ultra announced! 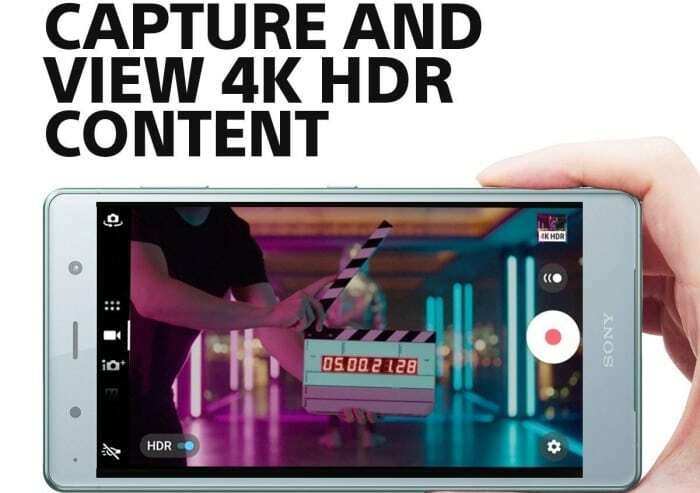 READ MORE Sony Xperia L2 announced! 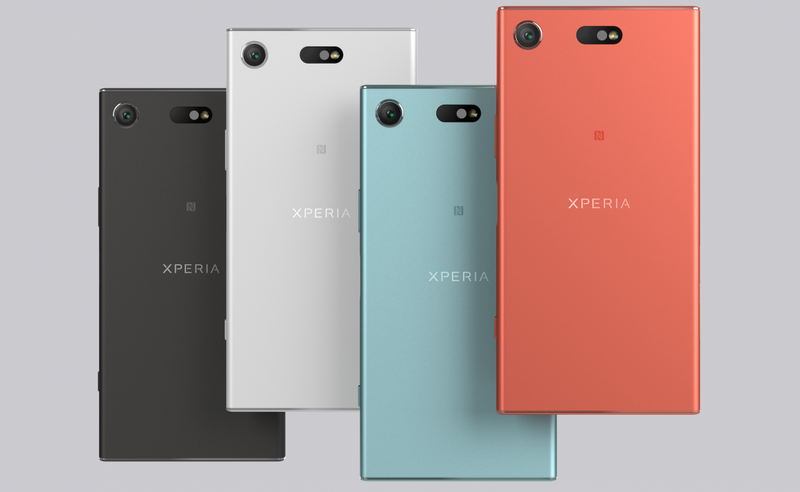 Sony Xperia XZ1 Compact released! 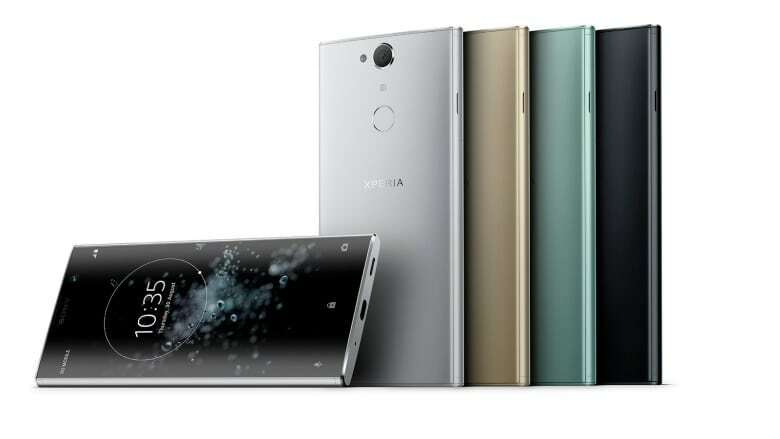 READ MORE Sony Xperia XZ1 Compact released!